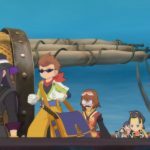 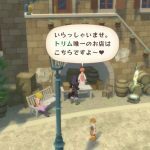 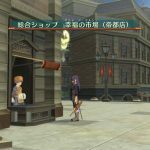 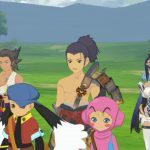 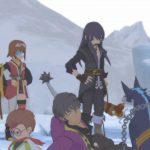 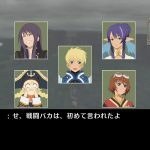 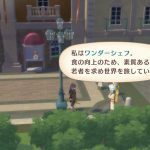 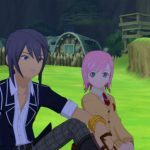 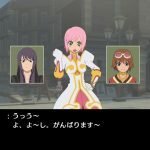 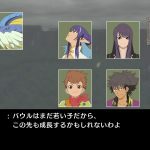 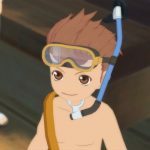 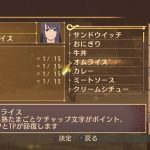 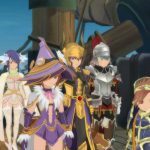 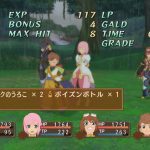 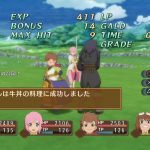 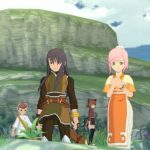 Bandai Namco has released a new set of Tales of Vesperia: Definitive Edition screenshots showcasing the game’s character customization systems and useful travel items. 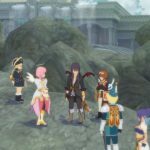 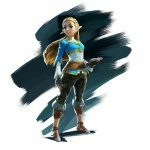 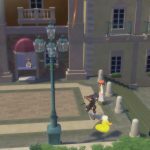 “Tales of Vesperia: Definitive Edition includes up-scaled screen resolution, characters, events, and costumes that were never released outside of Japan, as well as introducing two new playable party members. 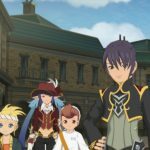 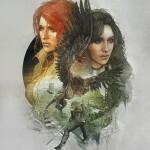 Flynn Scifo, the main character’s best friend and rival, and Patty Fleur, a young pirate searching for her lost memories.